During 3D print week in New York, Vice President of Global E-Commerce and Business Development at Staples, Inc Behzad Soltani gave an interview. Interviewers did not expect anything special or surprising from the meeting with the office supplier. However, at the end of the interview everyone learned Staples is responsible for a lot of things in 3D printing than no one could never imagine. During the interview with Behzad and at the same time with Mark Cautela (Director of Corporate Communications) and Sam Garzon (Business Development Manager) they touched upon a number of topics. The first of them is the sales of 3D printers and 3D printing components by the Staples both online and in shops. On their website you can view and order various machines: different versions of 3D Systems’ Cube 3D printers, the full MakerBot line, the BEETHEFIRST, the Afinia H480, the Flashforge Creator, the Matter & Form 3D scanner and the Leapfrog Creatr and Creatr XL. Some of them you can see in conventional Staples shops, many of which carry MakerBot machines. When they started speaking about the company’s activities apart from the United States, they mentioned that being a worldwide company, they use various approaches for different markets. Behdaz explained that their services are localized. Some brands have particular positive sides. For example, Staples Europe started with Mcor. In the United States there are much more manifold, that’s why Staples work with 3D Systems and Stratasys. However, there is a wide range of technologies. They hope to be able to introduce all the services to consumers. Staples also offers several 2D printing brands, and so their office supplier does not sell just one 3D printing facility or printer. Frankly speaking, they are not just office suppliers. Staples provides solutions for different businesses, so not only do they sell office equipment, but also suggest design and printing services and business consultations. For instance if you are the owner of the bakery, you may go to Staples and ask for some binders to make wedding cakes or get a consultation about redesigning the store signage. Before this article you probably have never heard of such a thing. You can simply go there and get ink cartridges. When a company comes into 3D printing world, all of these offers come together. 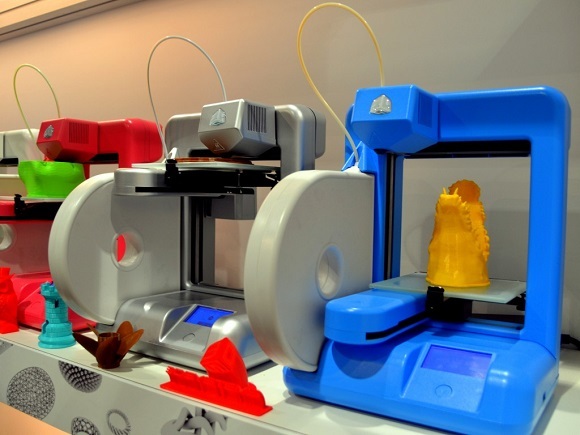 Staples provide 3D printers and various 3D printing services and also help customers with their new business. If we consider that very bakery owner who turns to Staples for a signage, the Staples sales representative will represent him 3D printing as a way to produce colored cake toppers with 3D Systems ProJet 660 system, ChefJet Pro, or ceramic toppers made with the CeraFab 3D printers. Following the same example businesses that use industrial-grade plastics may use Stratasys’ Fortus FDM technologies to their benefit. 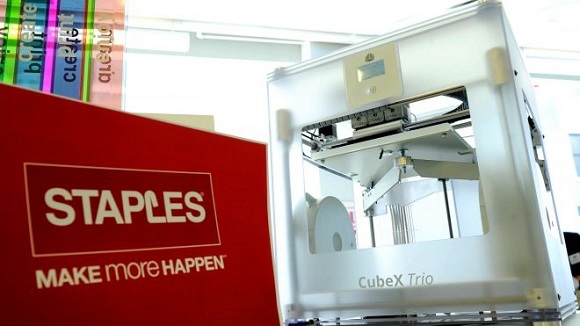 It will also work with another area of Staples’ 3D printing field, when a customer wants to get paper from Staples and visits the Innovation centre. He may either buy a MakerBot being displayed or talk to a consultant and learn about advanced 3D printing facilities and expertise. It is obvious that small businesses are already familiar with the benefits of 3D printing and can easily find the local 3D printing facilities to get their goods produced. But those companies that are just getting to know the technology don’t still know all the benefits of the technology, not to mention the difficulties they face when it comes to designing with 3D printing in mind. In this case they turn to the businesses that are already acquainted with the intricate world of the technology. Soltani has explained that new businesses can turn to them and they will be able to show them the right technology. New businesses enter the space with such a lot of innovations and Staples are so willing to help them understand it better. Staples will help them to upgrade the machines and materials and keep up with the innovations. When the customers need some specific design or services, Staples will be able to provide them via their partners – 3D Systems’ Quickparts divisions and Stratasys Direct Manufacturing. Behzad suggested an example of a case when the company managed to help a new cosmetic business start the product. 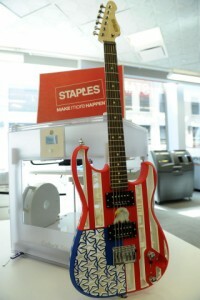 The Staples Sales division showed them how to work with 3D printing. According to Behzad, he is extremely excited about this experience and the project. They assisted the company through the whole process. The company was going to start a new soap bottle and bar and Staples helped them with the design. Yes, they look quite simple, but all the complexities are about designing and producing them. Staples helped to choose the materials and then printed the designs. It was a great success for the small company. It was nice to know that the company was inspired by the technology and now it uses 3D printing to design retail products. The Staples Design + Innovation team is helping with various projects and is planning to launch more than 200 skus this year. There is a great variety of projects, among which there will be sensors to be integrated into Staples Connect home automation solution. The team will use the NVPro 3D printer from NVBOTS to make prototypes of the projects. NVBOTS devices have been reported on the use at schools, but the printer can also be sold for commercial purposes for businesses. It was also pointed that the printer is ideal for various businesses, as it can run round the clock every day. It also possesses automated part removal and a printing queue. You can check that the running goes on well and see what part is being printed via video monitoring. All these features allow the company work with different projects and even partner with the Chinese colleagues. This is just the start for the service provider and office supplier. 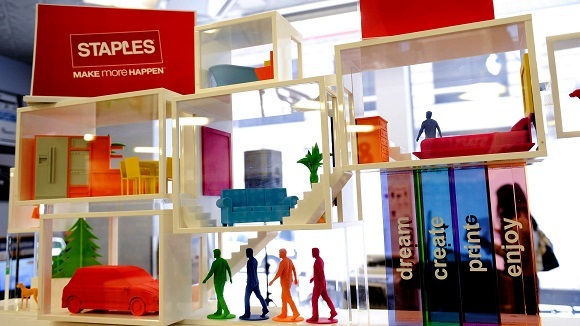 Staples is going to go deeper into 3D printing services, so in this respect the company is planning to spread their online offers. As you come into the Staples shop, you may talk to the Print Pro and get a full range of services. 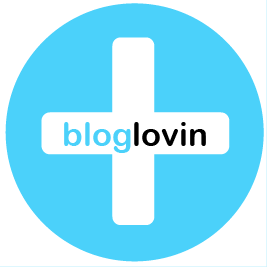 Customers can get the same visiting the website. You can upload 3D files to Staples website and get it 3D printed. You can see that Staples is bringing a lot of new to the 3D printing world. Not only is it a place for customers to get office supplies like 3D printers, but it is also a familiar face to design logos, printing brochures. It is becoming the way for businesses to understand the new technology and use it to the maximum.